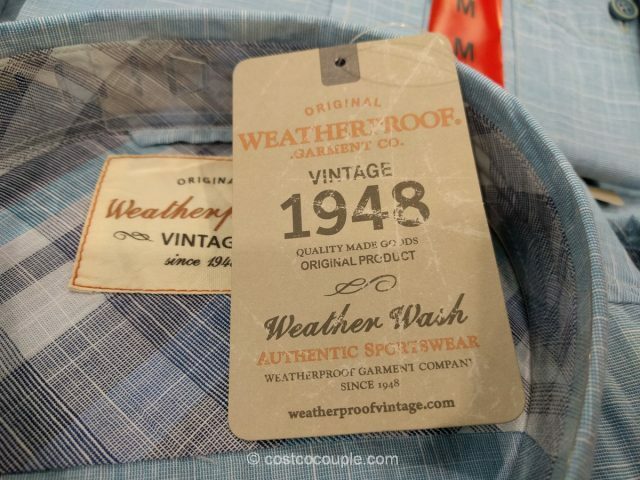 Spotted the Weatherproof Vintage Men’s Shirt in the store last weekend. 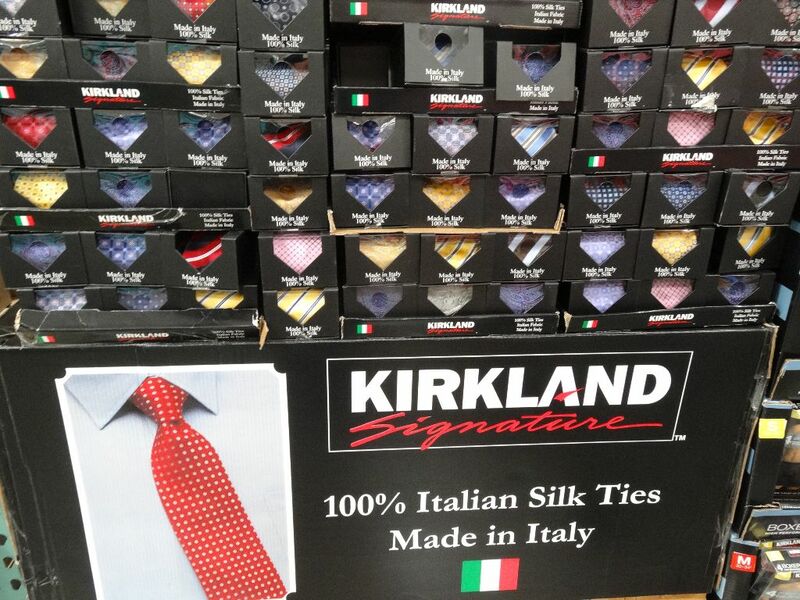 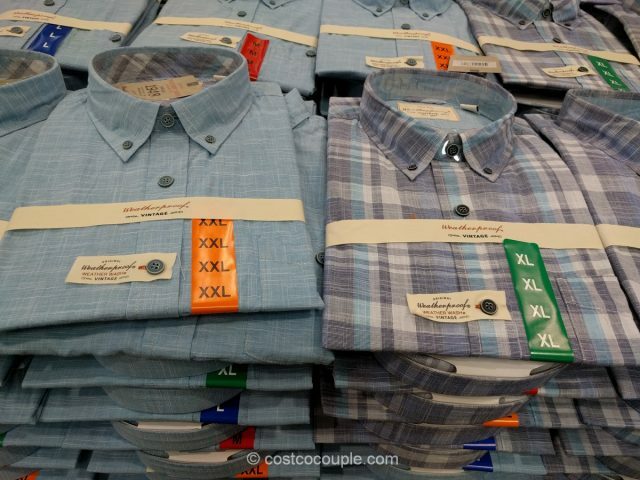 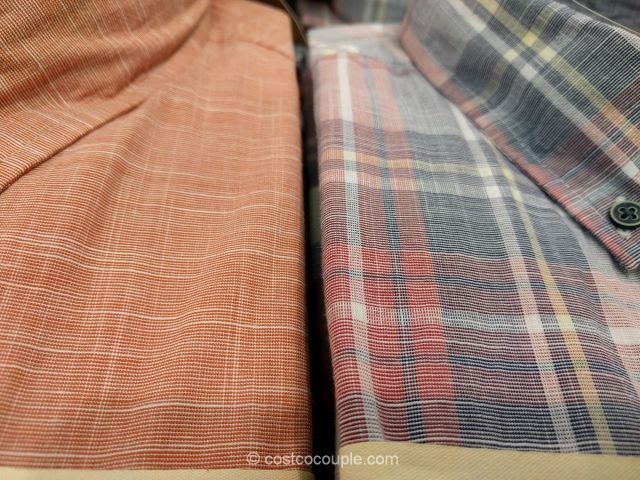 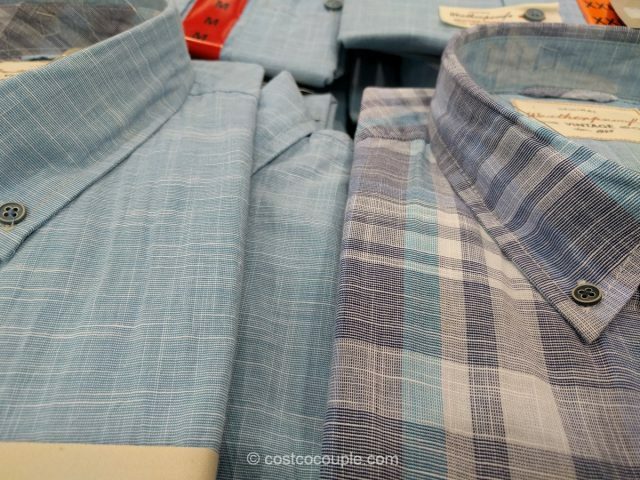 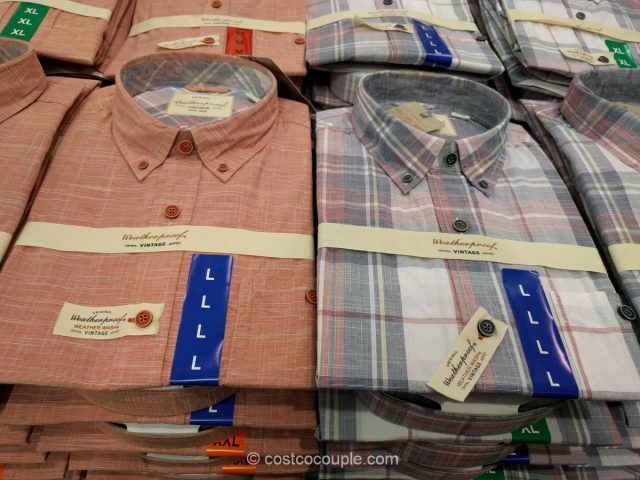 These short sleeve shirts are available in a plain or plaid and I really liked the colors. 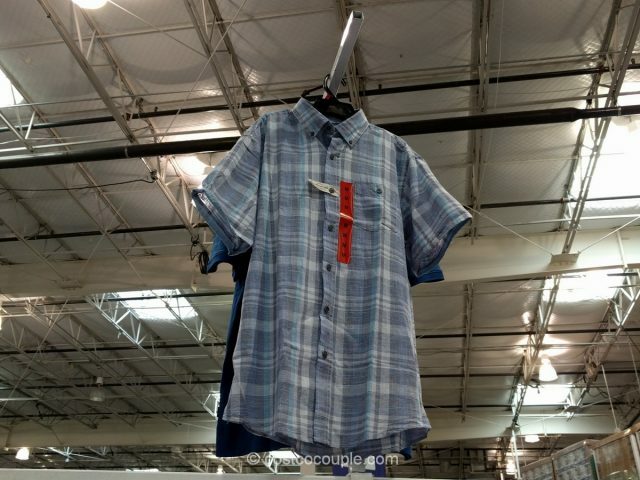 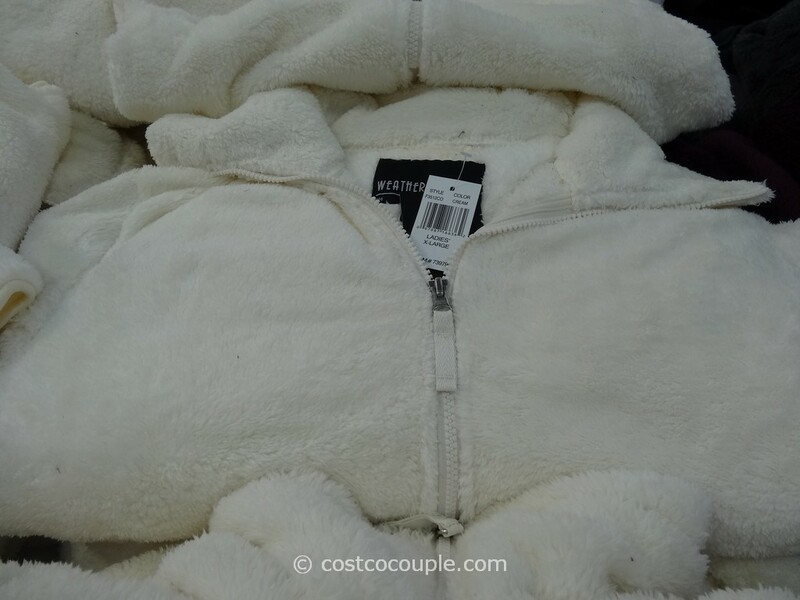 Available in sizes M to XXL. 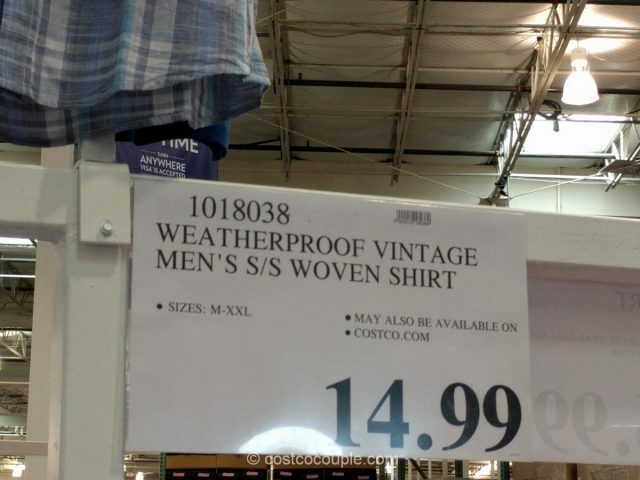 The Weatherproof Vintage Men’s Shirt is priced at $14.99.